Paramedics are real life superheroes who rescue us in times of ‘danger’, or more like emergencies. They are gifted with focus, quick decision making and the ability to stay calm even in the most stressful and traumatic situations. 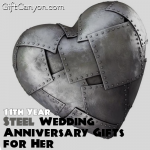 Honor their commitment to their service by rewarding them with an unexpected gift from you. 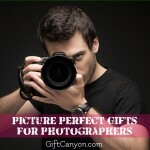 Don’t tire yourself over finding the perfect gift. 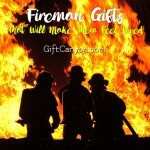 Here are some great gift ideas for paramedics. 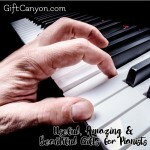 Choose from these thoughtful and unique gifts in order to draw a smile on their face. 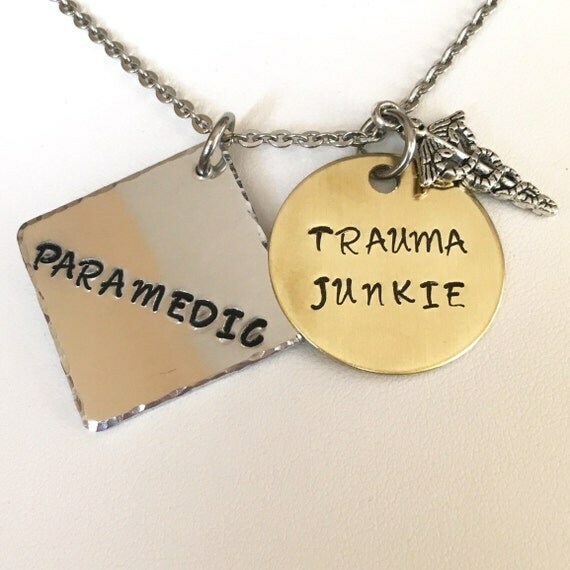 This lovely necklace is an 18-inch stainless steel chain that features two pendants: a hand-stamped ‘Paramedic’ text on a 1-inch square aluminum and a hand-stamped ‘Trauma Junkie’ on a 1-inch disc brass. It also has the medical symbol of caduceus hanging on the disc. 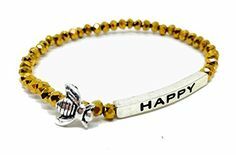 This necklace can also be customized with the paramedic’s name or any short message of appreciation. 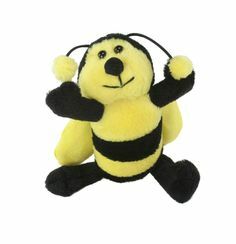 It is also available in 20 inch and keyring options. It is a very meaningful gift for paramedics. 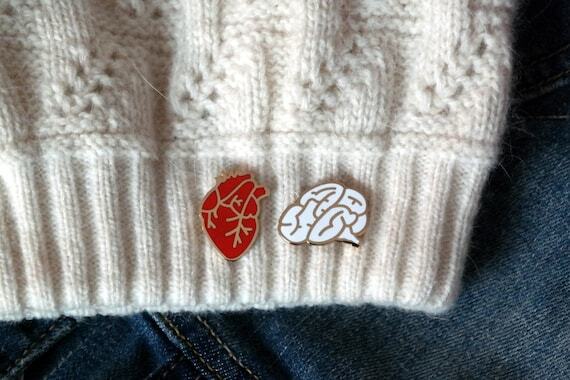 This is an anatomical heart pin badge or brooch that is designed in a gold plate with pillar box red enamel. This edgy pin brooch measures 28mm tall making it the super cute gift to your favorite paramedic. 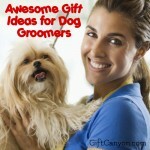 It is a cool accessory they can wear on their sleeve or collar. It also comes with a ‘Follow Your Heart’ printed tag which is a sentimental and practical way to show you care and want to see them succeed in their career. This a keepsake your favorite paramedic would think as worth treasuring. 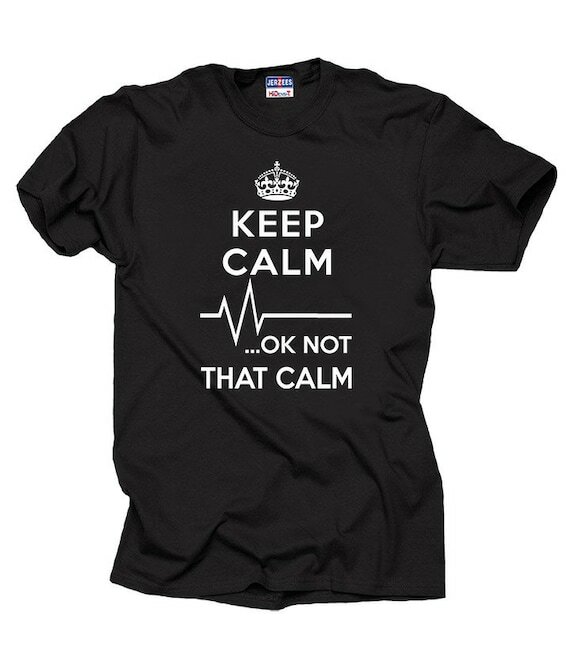 This funny T-shirt says ‘Keep Calm OK Not That Calm’. 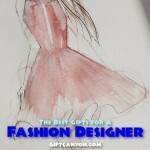 It is available in black, white, red, pink and navy and in quite a variety of sizes. This quality tee is made of pre-shrunk 100% cotton. And it is a unisex tee too! This tee is fashionable, functional and shows paramedics’ humor altogether. 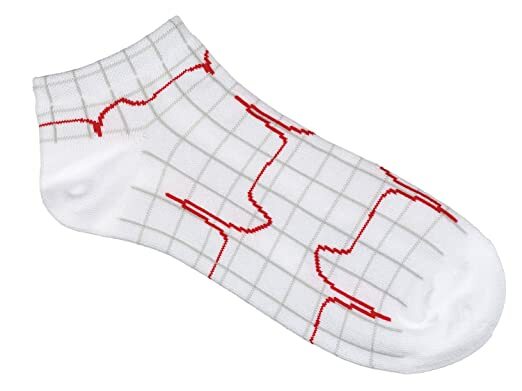 This pair of socks is designed with a depiction of an EKG rhythm. They are made of 80% cotton, 15% nylon and 5% spandex. This is comfort and style in a pair of socks. These socks are super cute and a great gift for any paramedics around you. This heartbeat tie bar is made of sterling silver and designed with a scientifically accurate heartbeat. Measuring about 1 to 2.5 inches, this neat tie bar can be slipped over the tie and into the space between shirt buttons. This well-crafted tie bar is perfect to prevent men’s ties from falling forward while exuding sophistication. 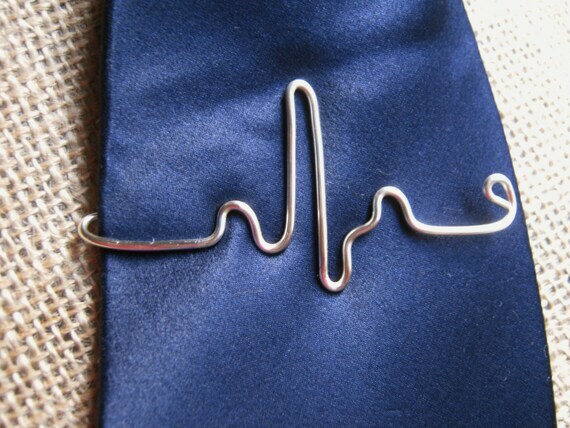 Impress that special paramedic in your life with this one of a kind heartbeat tie bar. This is Fred & Friends E.M.T or Emergency Meal Transport insulated lunch tote. 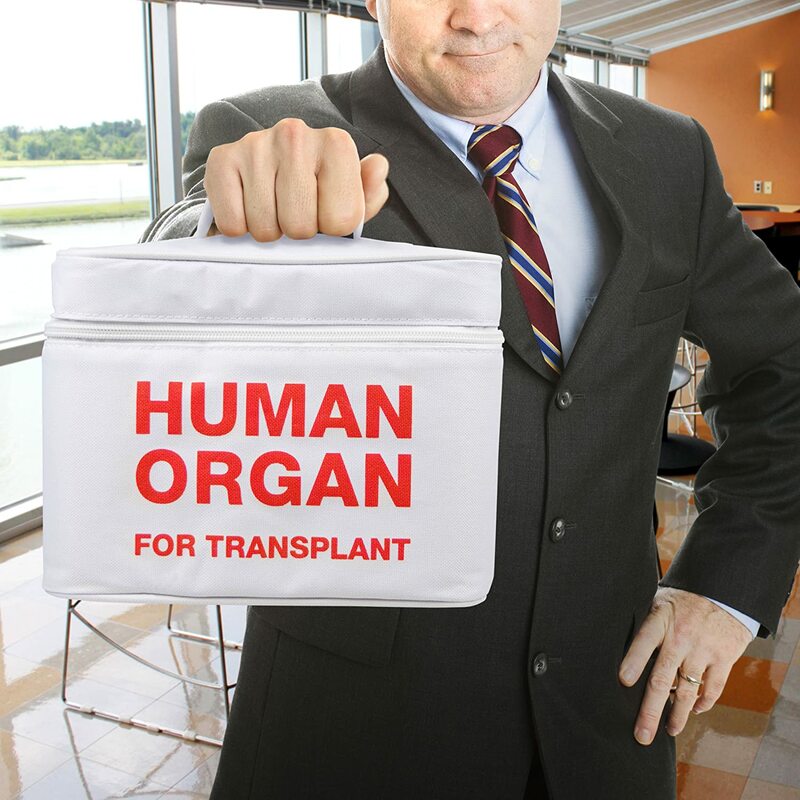 It is a gag lunch tote that disguises as a human organ container due to its ‘HUMAN ORGAN FOR TRANSPLANT’ label. 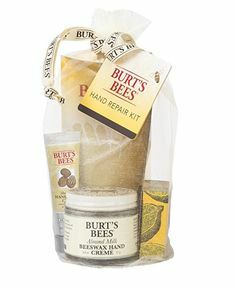 It has a foam-insulated water-proof lining, and little mesh interior pouches inside. The white outer cloth is made of polyester and can be cleaned easily with just a simple wipe. It is durable and great for keeping food packs warm or cold for hours. 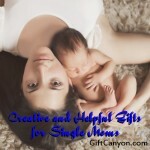 It is also very easy to carry from home to duty. Let your paramedics’ lunch tote say ‘I know how to joke around’. This will surely be a head-turner every meal time as it looks like a real human organ container. This white pen writes in a blank ink. It is designed with an adorable stethoscope. It is a cool pen that can be used by paramedics and other medical professionals alike to write reports, check off lists and fill out forms. 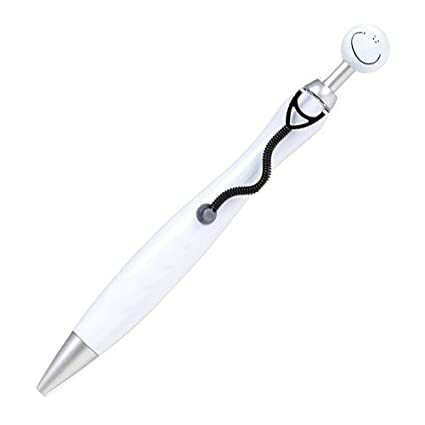 Gift your favorite paramedic this pen that would be helpful for daily clinical duties in the hospital. Although it looks like a tissue box, this is actually an emergency underpants dispenser. 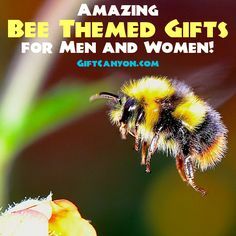 It is a 4″ (10.2 cm) box and contains five pairs of disposable unisex underpants that fit most adult sizes. 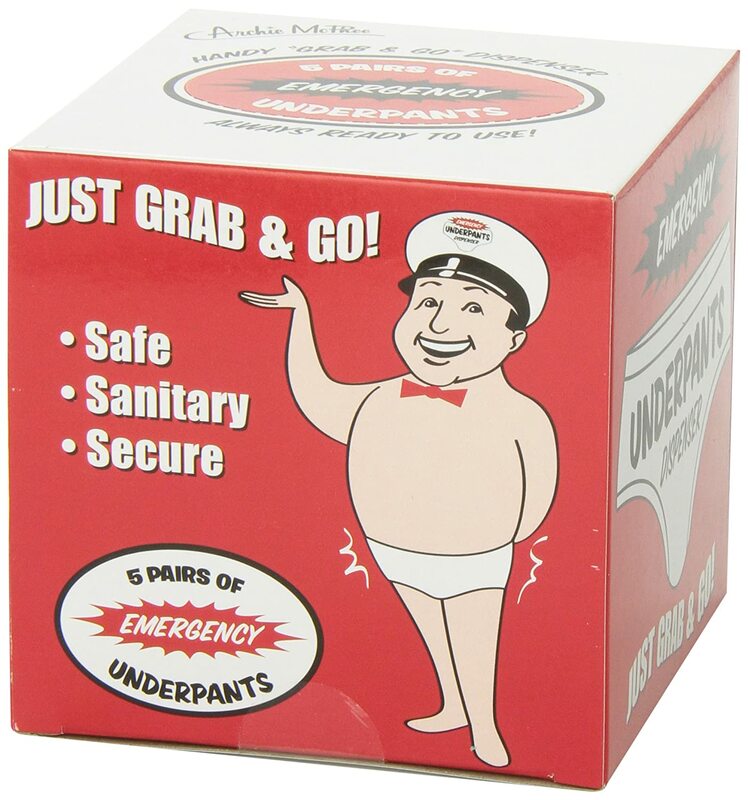 Save your paramedic’s life in case of underpants “emergencies”. This is the most hilarious gift you could get for the best paramedics in your life. It is guaranteed to look funny at the workplace. 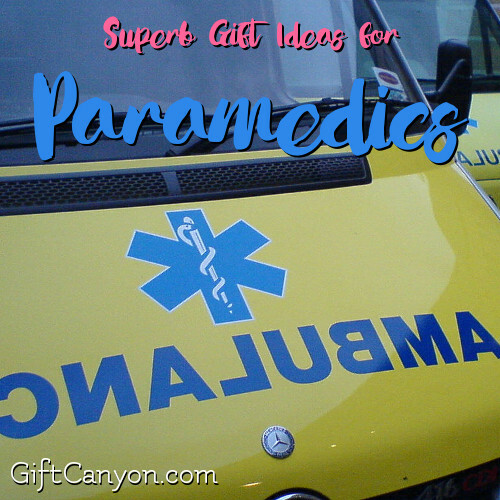 What a cool paramedic gift idea! This is a decorative novelty wine bottle topper made with high quality cork, wood and plastic resin material. 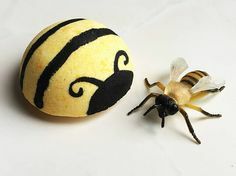 This wine topper is hand painted in detail and can fit any normal sized wine or liquor bottle. This lightweight topper provides easy support even in an empty wine bottle. 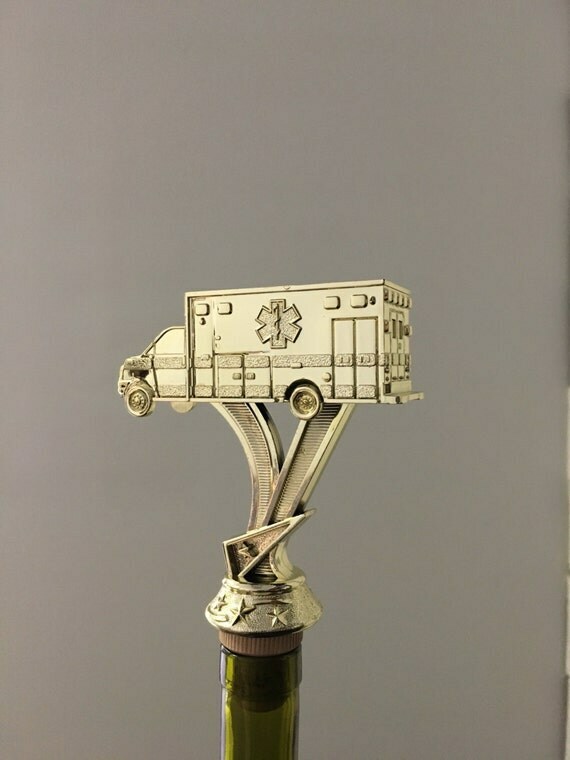 Rescue your paramedic’s boring wine bottles with this adorable and stylish ambulance topper.